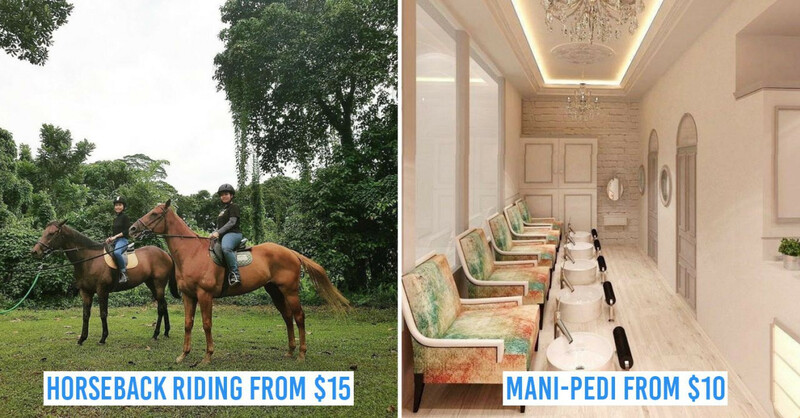 Staying at boutique hotels is the in-thing now and if you're a major klutz like me, you probably didn't know gorgeous boutique hotels actually exist right here in Singapore. Heck, not too long ago, I didn't even know what boutique hotels were. 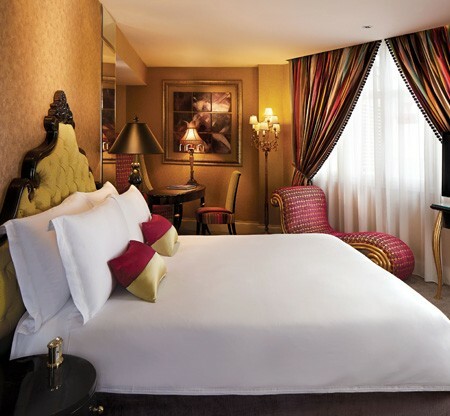 To put it simply, boutique hotels typically have about under 50 rooms with trimmed down facilities with rooms that come in unique designs and gorgeous themes. The next time you travel, you may want to skip the 5 star hotels and just try something different by staying at a boutique hotel. With most boutique hotels priced in the $200+ range, your wallet is going to love you and so will your partner when you surprise him or her with a lovely staycation. And lucky for us locals, room prices are always cheaper on weekends! Walk into Hotel Vagabond, and immediately feel like royalty. 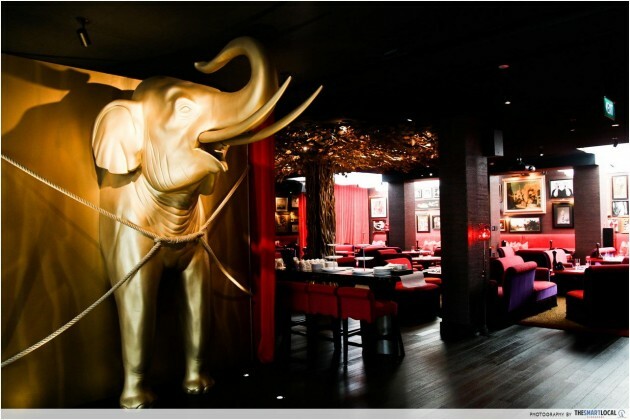 With an abundance of red plushy couches, and an extensive collection of art - which includes a huge golden elephant - the hotel lobby is the epitome of luxury. After all, this is Singapore’s first art-driven 5-star boutique hotel. In addition to the eye-catching decor, the personal touch of the owners and the staff is a breath of fresh air. 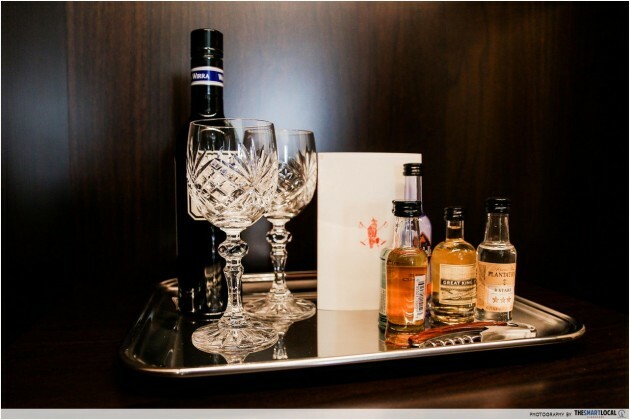 Return to your room to find handwritten notes of well-wishes on the table! Friendly Lady Boss Ms Harpreet Bedi is known to turn up and personally chat with guests over meals at the in-house restaurant. Whether you’re looking to chill with drinks at 11am or 11pm - hush, nobody’s judging - the plush, Parisian-inspired Executive Club Lounge has you covered. Offering a wide range of eats from breakfast in the morning to wines and cheeses in the evening, I could spend a whole day here surrounded by the decadent interior and gold fittings. Of course, the all-day free wifi is very welcome too! Starting November, Hotel Vagabond will play host to a wide range of live musicians for 3 days a week. Expect an eclectic mix of local and visiting artists, ranging from jazz quartets to indie rockers. 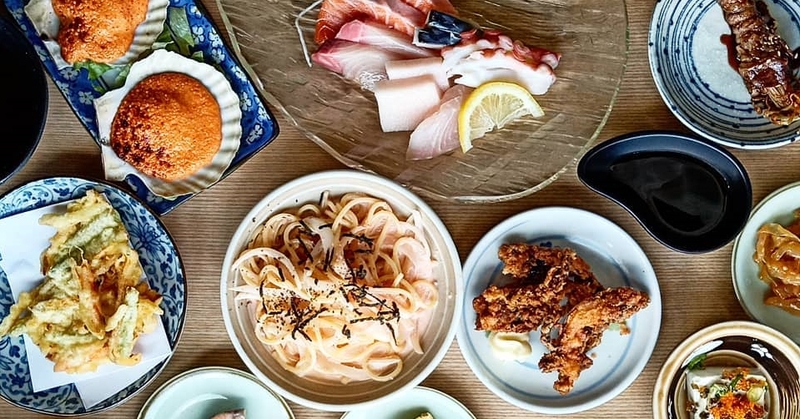 Oasia would hate to be classified as a boutique hotel, but apart from the fact they have a massive 428 rooms, we think they fit the bill very well. A really cool bit is how you have your very own private cafe at their club suite, with baristas trained to whip up anything you desire. They also have complimentary high tea sessions over the weekend for couples to indulge in and two floors of swimming pools. What's unique about the 108-room Quincy Hotel would definitely be their Art Jamming sessions and 24-hour swimming pool. Quincy has recently introduced complimentary Art Jamming sessions for couples and you'll be in for loads of fun. Not to mention all-day complimentary bites from Dean & DeLuca's. 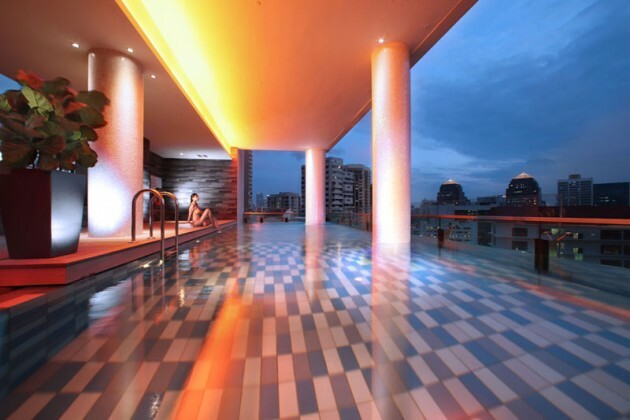 The 24-hour swimming pool is also pretty cool as it's glass-enclosed with glass flooring at the edge which lets you see all the way to the bottom of the hotel. 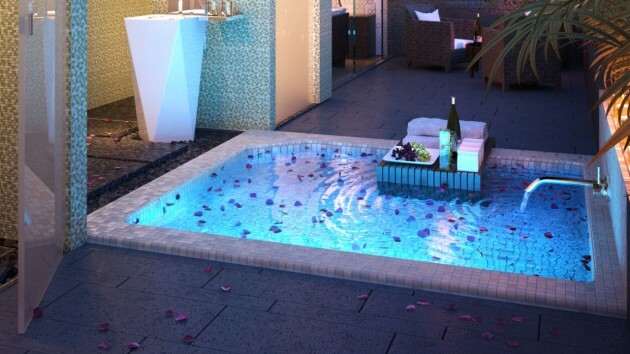 On weekends, you can also indulge in romantic movies that they'll screen by the pool. Pretty sweet for couple's night and its one of the reasons why Quincy has become so popular with Singaporeans for staycations. You can go here to read morel about our staycation at Quincy Hotel. If there ever was an Instagram-themed hotel, this would be it. 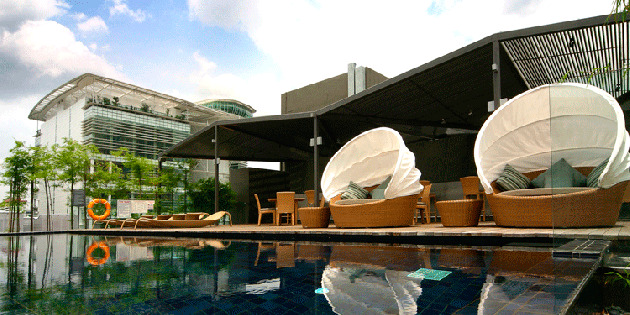 Lloyd's Inn is undoubtely the hottest new boutique hotel in Singapore. Trying to make a reservation for this weekend is like trying to skip the 2 hour queue at Hai Di Lao. It just does not happen. 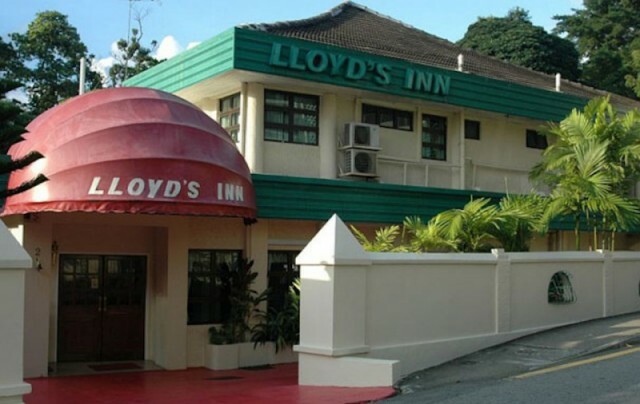 Lloyd's inn has a very light, minimalist style with a fantastic location - they're located a 10 minutes walk from Sommerset MRT. Prices are very resonable with their super beautiful skyroom being just $250. Just remember to book in advance because last we checked, there were sold out for the next few weeks. 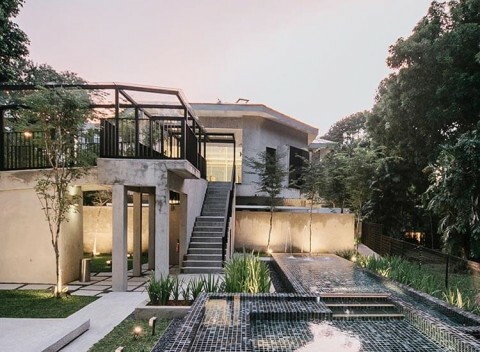 Studio M was the first to bring the loft room concept to Singapore. 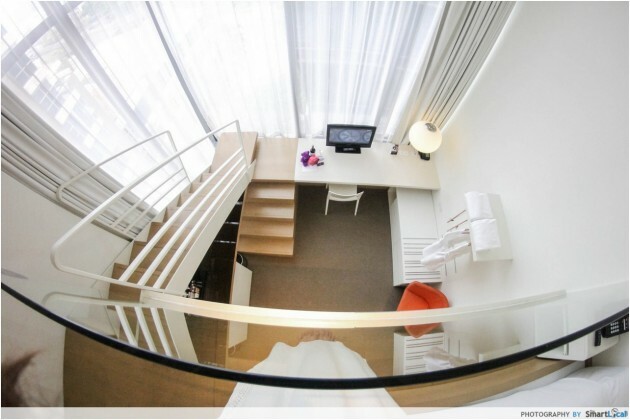 All their rooms have two levels, with the bed either being either above or below depending on the room. The room is especially pretty when light seeps in through their 3-metre full windows. 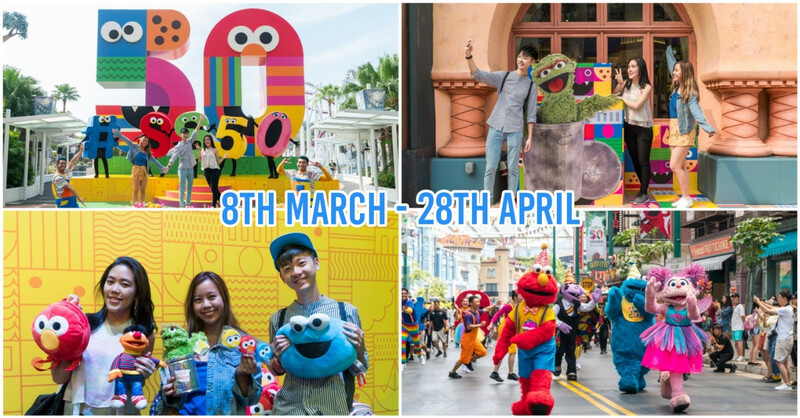 Studio M is located on Robertson Quay, the chill little brother of Clarke Quay so expect to see a bunch of bars and restaurants catered to a more well heeled audience. 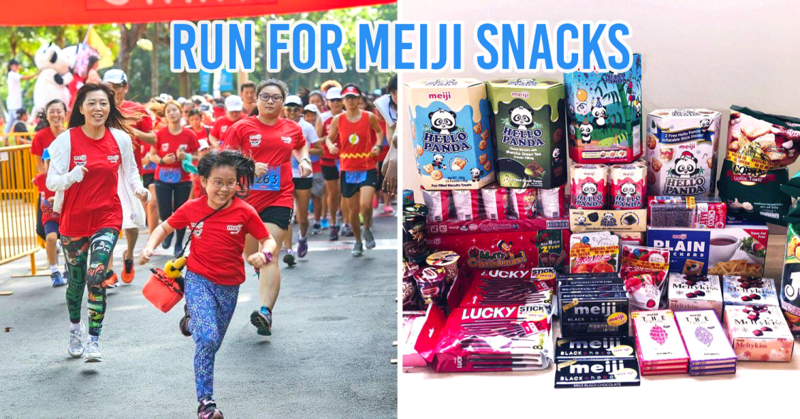 This also means can go for a relaxing stroll outside the hotel along the Singapore river, perhaps to Liang Court where you can eat their famous Hokkaido soft serve ice-cream in the basement. That's what we did. 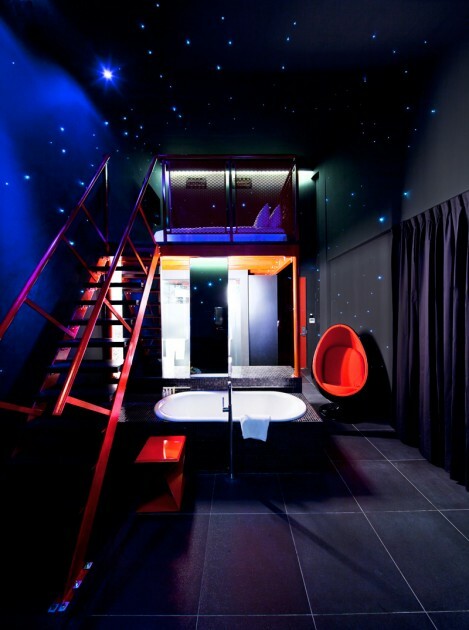 Also check out our full review of Studio M.
The whimsical rooms at the 29-room Wanderlust Hotel are one of my favourites of this list, especially the space-themed ones. 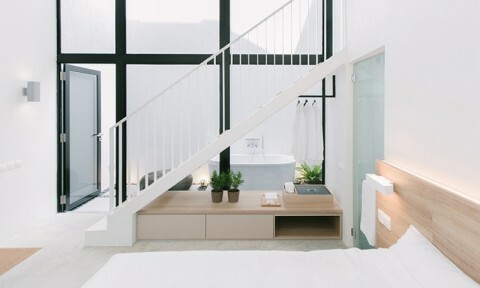 The Wanderlust Hotel truly lives up to its name, with five varying themes for their loft rooms that will make you feel out of this world. Their other rooms like Pantone are rendered in a single hue while the designs of Mono rooms are inspired by paper. These are priced much lower around the $200-300 range. Either way, they have amazing themed rooms that you're going to enjoy. This "fluid" themed room looks like the recipe for a very fun staycation with friends. 2017 Update: The New Majestic Hotel has announced it will be closing its doors on 1 June 2017 to make way for new developments. Like Wanderlust, New Majestic Hotel is also under the Unlisted Collection group who are known for creating magical hotels. Perhaps with the exception of their 1929 hotel which is way too small for anyone to enjoy a staycation at. I am a sucker for loft beds and that's exactly what the 30-room New Majestic Hotel offers with some of their attic-styled rooms. Just check out the dual his-and-hers cast iron bath tubs that they have in some of their rooms. Perfect for a couple's getaway. 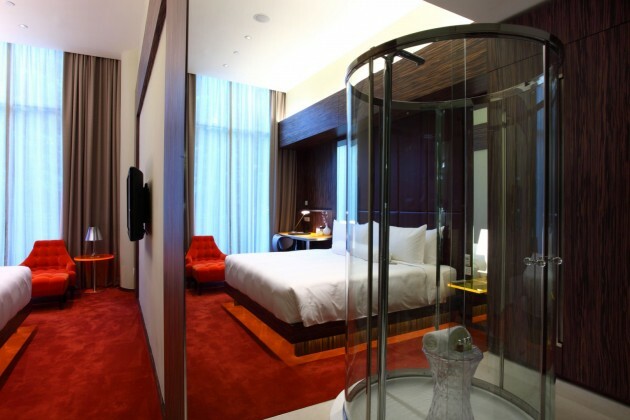 Each room in New Majestic Hotel is different and equipped with vintage as well as designer furniture. that suit totally different concepts, like in the second picture. 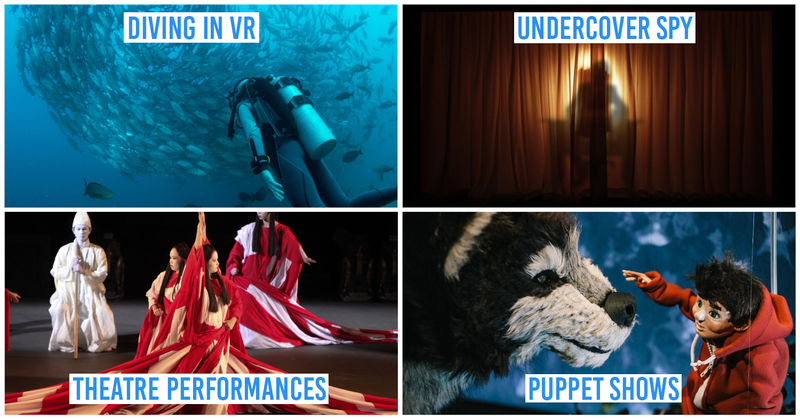 You'll be in for a treat. There's only 17 rooms available in the Klapsons Hotel, but each room is individualised with unique designs. 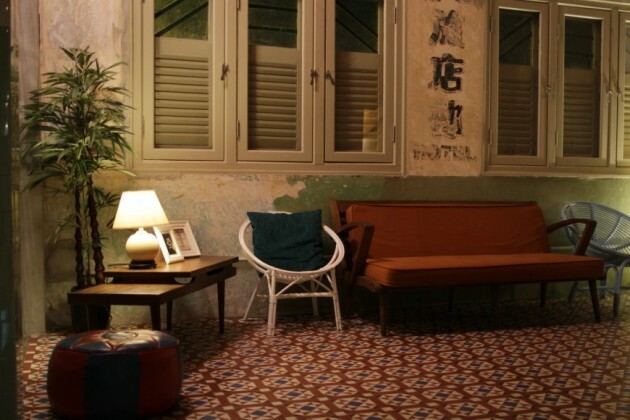 Staying at Kam Leng invokes a sense of nostalgia as it recreates the mood and style of yore. The design of each of the 70 rooms at Kam Leng Hotel is highly influenced by Peranakan style, a culture that is dying out in Singapore. Be warned though that this is a no-frills hotel which also markets itself as a budget hotel. 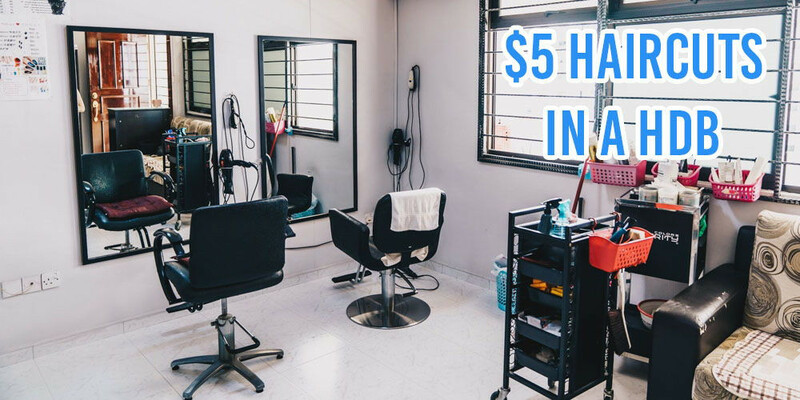 Its rates are the cheapest on this list, going for as low as $89.90 on agoda for last minute bookings. Its vintage design includes granite floors in your bedroom and that isn't for everyone. i.e Your girlfriend will hate you if she's the princess type and you bring her here for a "boutique staycation." But if she's a hipster she may do a "Honey, look!" and want to have your babies right there and then. One of our members slidepj did a hilarious review of Kam Leng saying "I feel like I was transported to 1930s or something and I imagined prostitutes coming in and out of this hotel in the past.". Can't endorse those choice of words but it goes to show this hotel gloriously succeeded in capturing the vibe! The rooms in Wangz Hotel exude an air of sophistication and are designed to reflect the hotel's contemporary hip-meets-classic design. 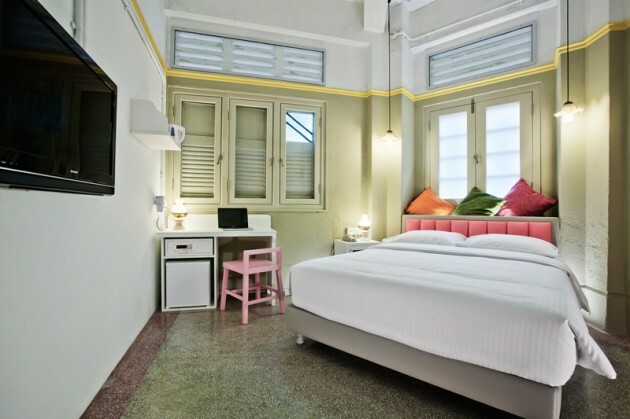 It also helps that they're the only boutique hotel located in the hippest enclave in Singapore, Tiong Bahru. 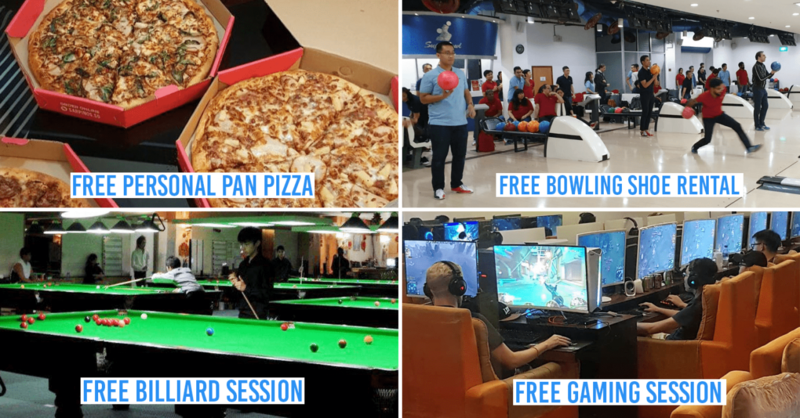 You can check out our more detailed review of Wangz here. If you're going to stay at the 73-room Naumi Hotel, be sure to visit their rooftop infinity pool! 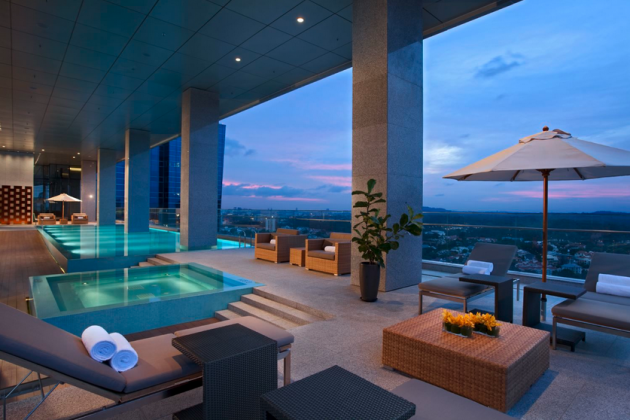 It's not as well-known as the infinity pool at Marina Bay Sands, but no doubt you're going to enjoy the scenic view as well. 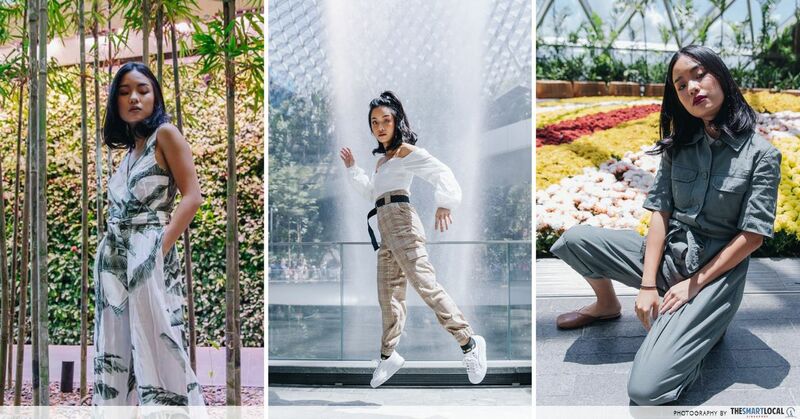 It's located in the heart of the city making it extremely accessible for guests if they want to get their shopping done at places like Raffles City, Suntec City and Bugis Junction or simply chill out at CHIJMES. 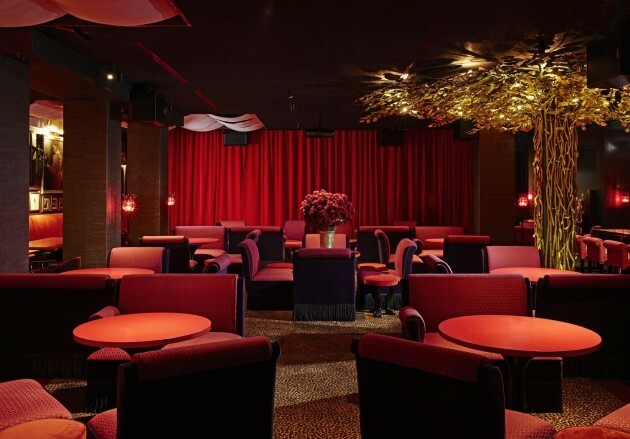 The 80-room Scarlet has no doubt seen better years but no boutique hotel list would be complete without including one of Singapore's pioneering boutique hotels. The recurring themes here are luxury and sensuality. The rooms at The Scarlet Singapore are decked with exquisite furnitures and you'll feel so 'atas' living in those quarters. Even their dining area screams fabulous. 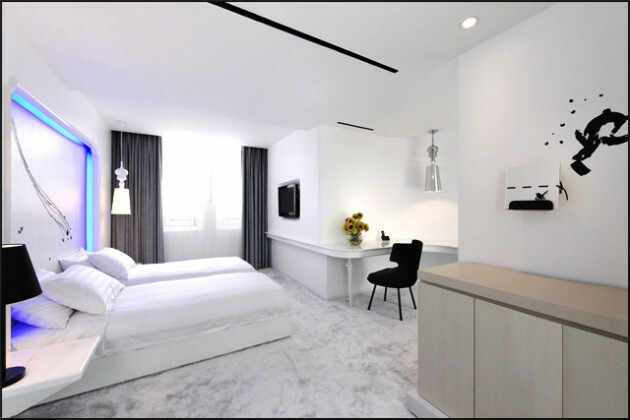 I love how all 22 rooms at The Club Hotel are so minimalistic and I'm especially loving the white on white colour scheme. In an era where people are constantly trying to overdo one another, we forget that simplicity can be key at times as well. Located in Chinatown, guests have easy access to the quirky shops, pubs and restaurants around. I was slightly disappointed to find that the 80 rooms at The Moon Hotel weren't space-themed. It would have been such an apt name then. 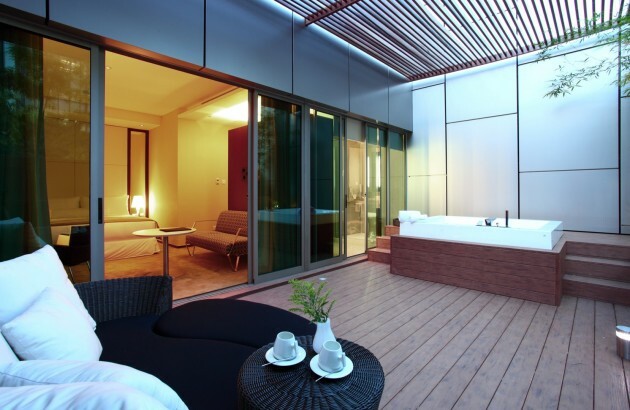 Nonetheless, each Moonlight Suite is accompanied with an open balcony and open bath area which makes it totally romantic. Even the decor of the Executive room is super chic, you can't help but fall in love with it. Planning your next boutique hotel staycation? 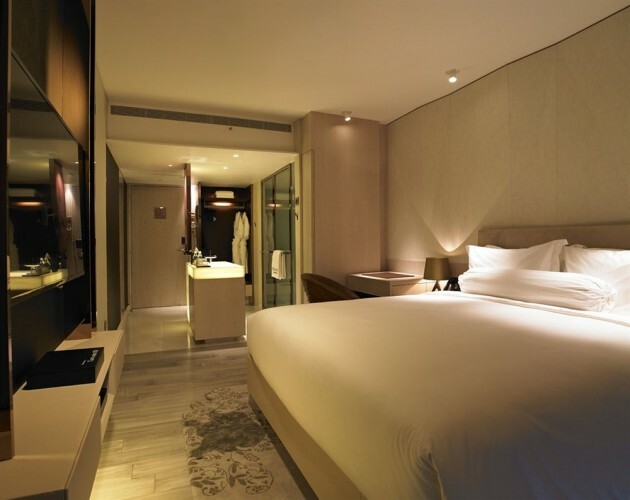 I can't wait to have a staycation in a Singapore boutique hotel again! If you have stayed in some of these places before, share your experience with us in the comments below! Have fun on your next staycation! 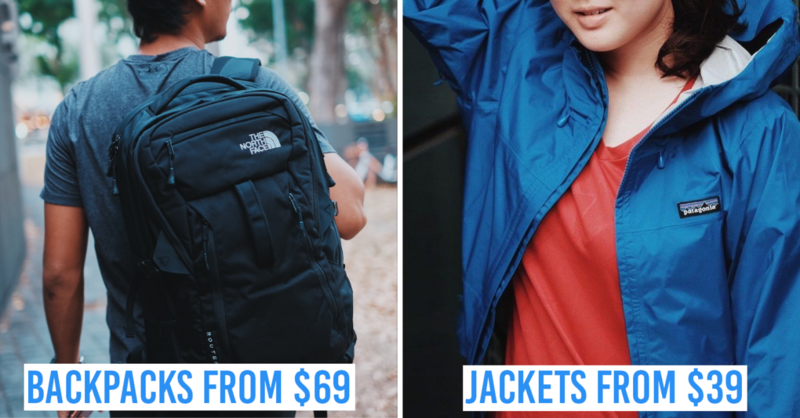 You'll also love these staycation ideas!